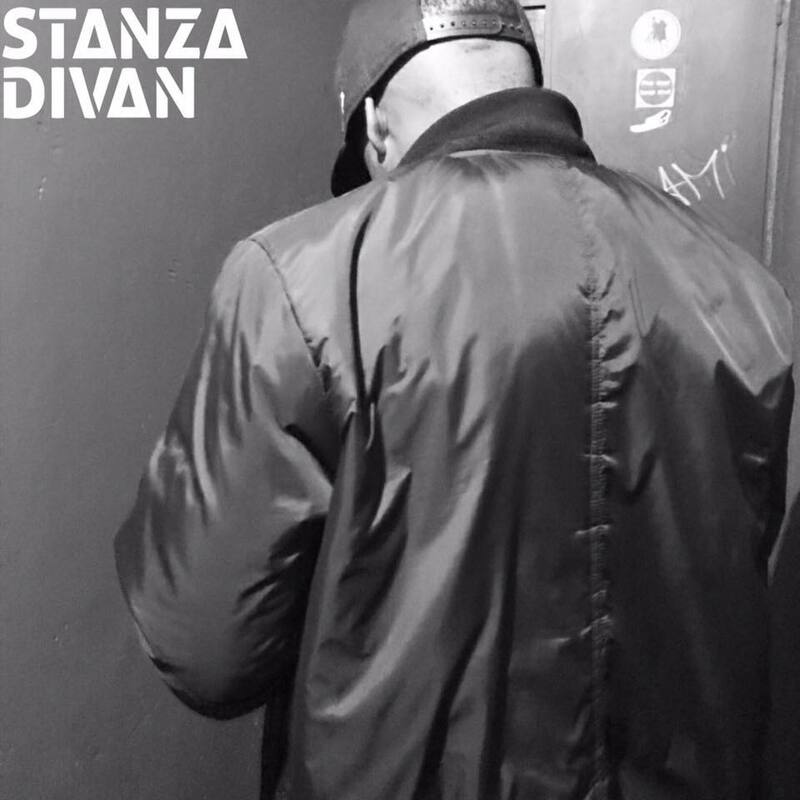 Stanza Divan is an artist that everyone needs to be keeping an eye on in 2018. On his new track, ‘Slept On’, he spits nothing but flames over Mobb Deep’s classic ‘Burn (The Learning)’ instrumental!!! He spits “Stanza Divan, you know the brother’s slept on” in the opening line but hopefully that won’t be the case by the end of the year!!! His debut mix-tape, ‘Poetry in Motion’, is due out soon so be on the look out for it!! !